 MacRAE’S Marketing is one of the leading internet marketing company. We specialize in inbound marketing, penalty assessment, Local Search Marketing, Google Adwords management, industrial marketing, SEO, websites, video, content marketing, social media, PPC and Digital Marketing Training. 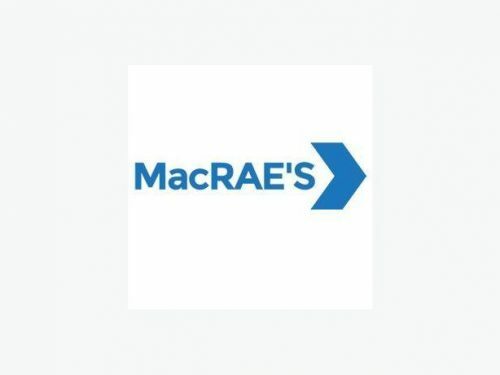 At MacRAE’S Marketing, we have a dedicated team of specialists which include an excellent team of developers, strategists, and creative professionals. We can help drive more customers to your business. Our creative and marketing experience helps analyse your current marketing plan and improve and build on it to achieve your business goals. We are committed to providing excellent customer service. Many Businesses have made their return on investment absolutely sky high with us. 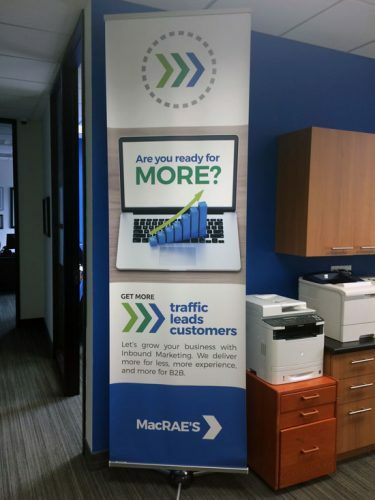 MacRAE’S helps businesses big or small, and our team knows what strategies need to be implemented for business-to-business marketing. Call between 9 a.m. and 5 p.m. EST. Monday to Friday.